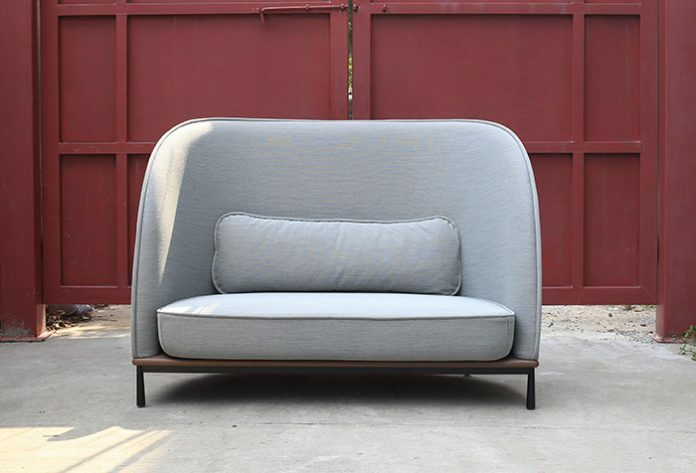 Stellar Works has launched Arc, a sofa characterised by a soft silhouette with embracing curves and intricate upholstery details. 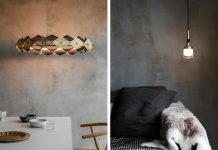 Designed by Hallgeir Homstvedt, the series features a thick seam which sweeps along the edge of the sofa to create a barrier between the strict and straight outside shape, and the softer sculpted inside. 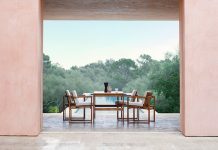 Paying homage to contemporary Nordic simplicity, the Shanghai-based furniture manufacturer set out to achieve both timeless design and quality.